hd00:16Beautiful Close up Shot in the Forest. Red Squirrel Eats a Nut. the Action in Slow Motion. hd00:15Beautiful Close up Shot in the Forest. Red Squirrel Eats. 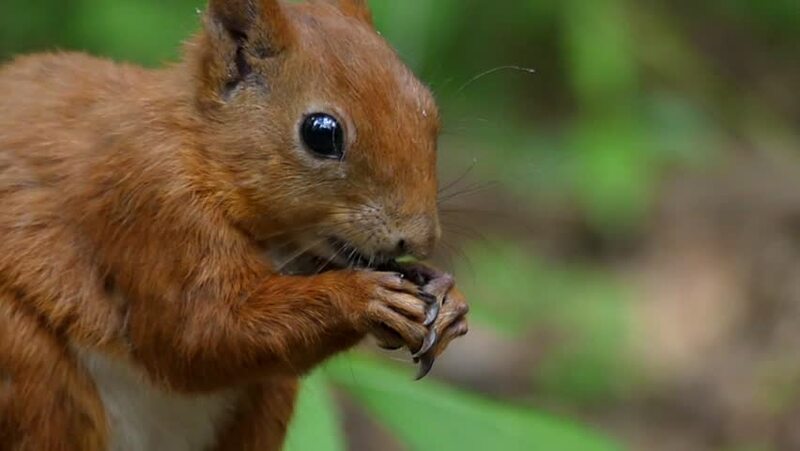 hd00:11Hokkaido Squirrel eating a walnut. 4k00:10Squirrel eats the nut. Close up shot.